You'll find plenty of places to visit near Albany: Denmark (Greens Pool, Elephant Rocks, & more) and Walpole (Petrichor Gallery & Tree Top Walk). 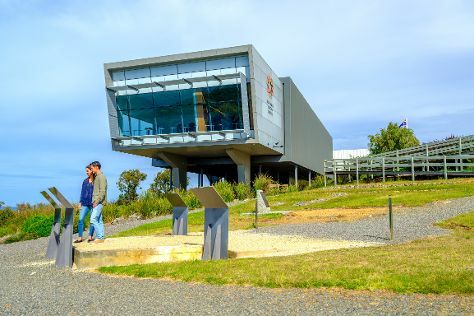 There's lots more to do: see the interesting displays at National Anzac Centre, take in the dramatic natural features at The Gap and Natural Bridge, enjoy the sand and surf at Middleton Beach, and tour the pleasant surroundings at Goode Beach. To see other places to visit, traveler tips, maps, and more tourist information, use the Albany road trip planner. Expect a daytime high around 27°C in March, and nighttime lows around 15°C. Wrap up your sightseeing on the 8th (Fri) early enough to travel back home.